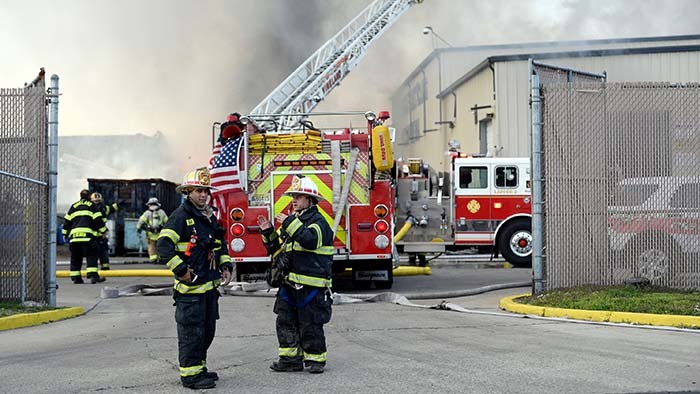 ​Fire fighters in Cumberland County, New Jersey battled flames at a recycling plant on Thursday afternoon, 4 April 2019. 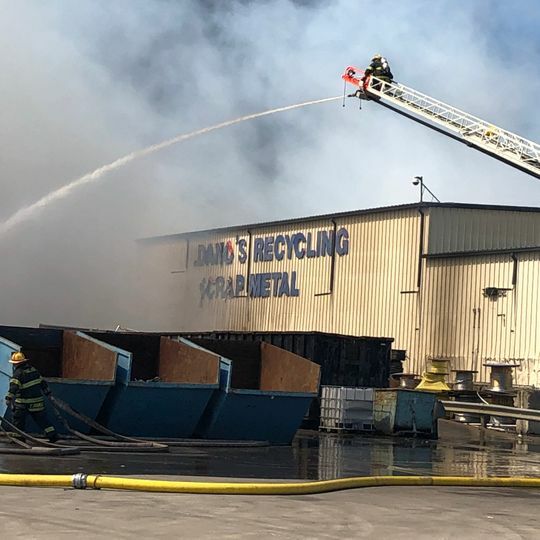 The fire started at Giordano’s Recycling and Scrap Metal at 110 North Mill Road in Vineland, just after noon. 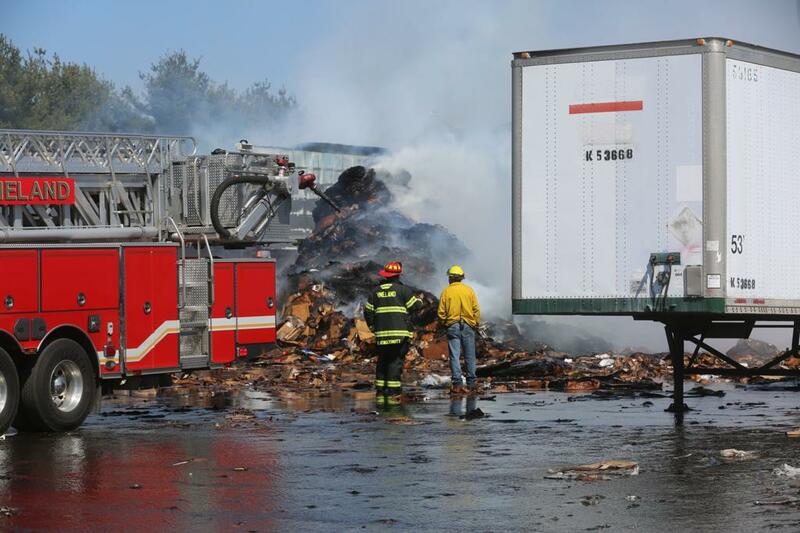 Fire officials say cardboard piles burning inside and outside the commercial structure were fuelling the fire. 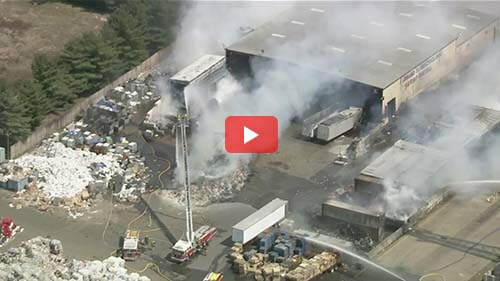 The fire reached three-alarms, just 15 minutes after the initial call came in. There have been no reported injuries. 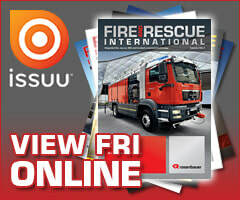 There is no word on what started the fire.